The café chain’s finance director Chris Marsh was arrested after the company discovered “significant, and potentially fraudulent” accounting irregularities in its finances. He was later released on bail. The company found two “secret” overdrafts set up with banks Barclays and HSBC, through which nearly £10m had already been spent. The Serious Fraud Office has opened an investigation into the accounting hole, and the Financial Reporting Council is also set to investigate. Johnson told the Sunday Times at the time that the period had been “the most harrowing week of my life”. The CEO and his management could now be called on to explain how they failed to detect the irregularities. Labour MP Peter Kyle, member of the Business, Energy and Industrial Strategy (BEIS) committee, told This is Money, “Patisserie Valerie’s situation only exemplifies the need for a wholesale look at how we ensure our companies get the right governance and the right external scrutiny, so that shareholders, customers and our broader economy can be reassured that best practice is being followed. Meanwhile, Rachel Reeves, chairman of the BEIS committee, told the website that Grant Thornton also had “serious questions to answer”. 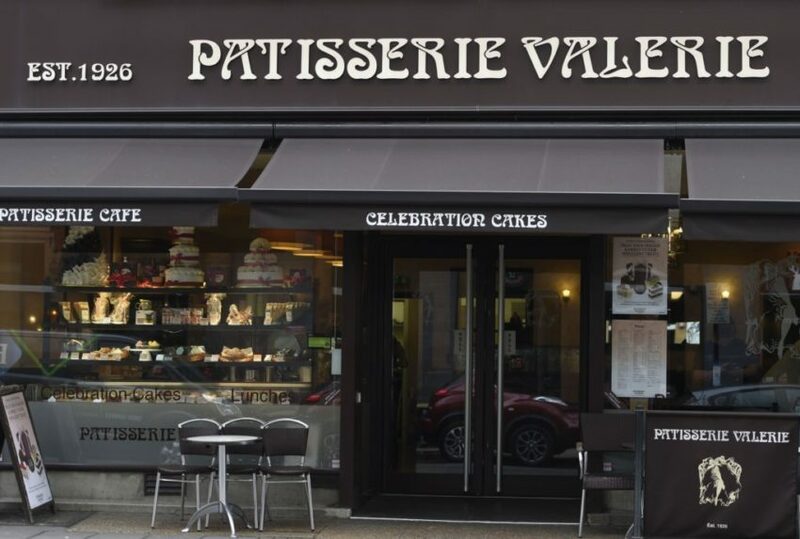 It was reported this week that Patisserie Valerie could take legal action against Grant Thornton.